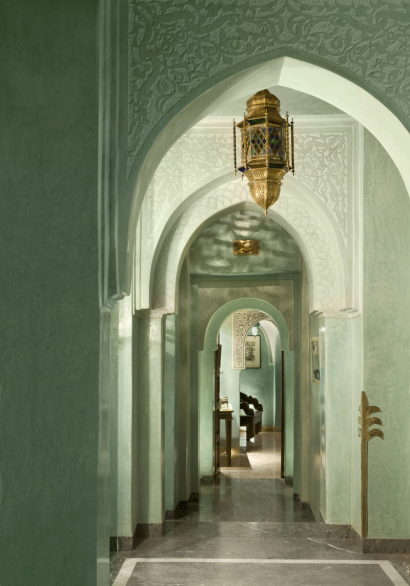 Created in 2003, the collection will soon be adding La Sultana Yacht in 2014. La Sultana Marrakech is a ***** 5-star Deluxe property, member of the Small Luxury Hotels of the World and Great Hotels of the World. 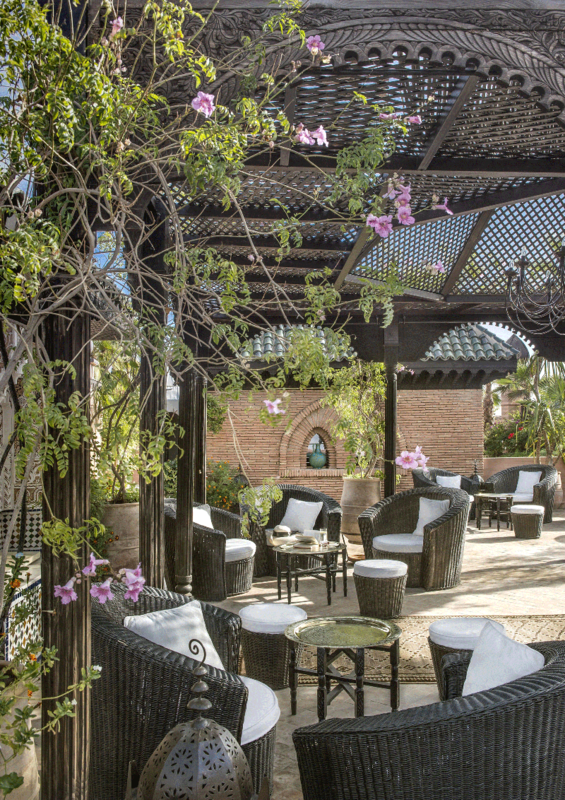 Its special touch is a unique panoramic terrace of 2,000 m² overlooking the city amidst hanging gardens. 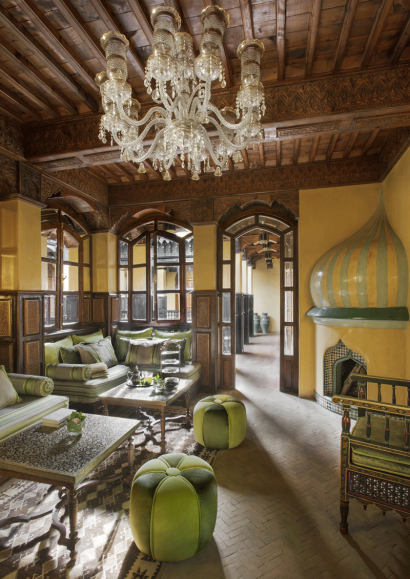 All 28 rooms are uniquely decorated with a private orientalist painting collection. It is ideally located in the Medina of Marrakesh, the old inner city listed as a UNESCO World heritage. 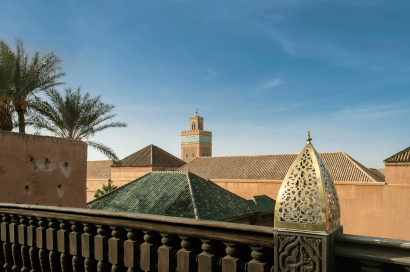 At a stone’s throw from the main attractions, La Sultana Marrakech features an authentic “Riad style” architecture designed for lovers of hotels where every piece of architecture is unique. 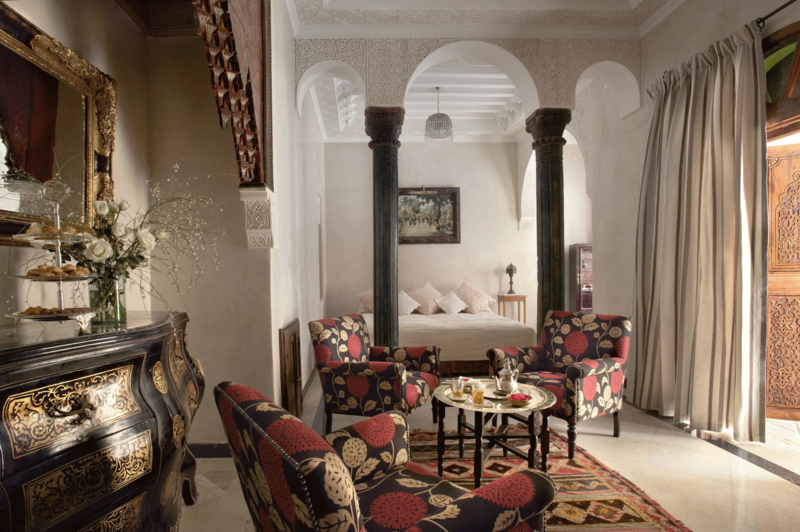 For guests who cannot decide between a riad, a five star or boutique hotel, La Sultana offers an extremely stylish blend of all three, where the personal service of a boutique hotel meets five star facilities against the backdrop of a truly authentic riad style property. 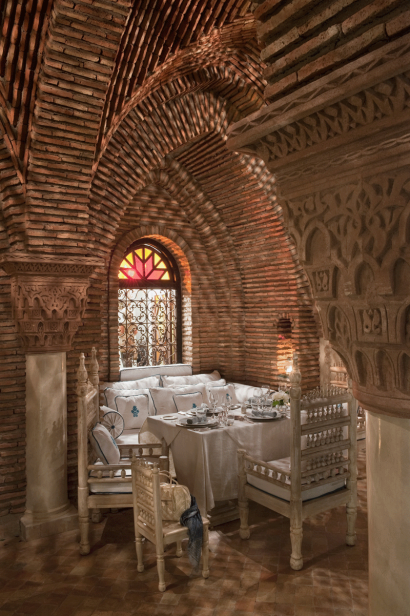 The key sites and activities in the neighborhood are the cultural district with Royal palaces, Saadian Tombs Bahia & El Badi Palaces, all 10 minutes’ walk from the main Jemna El Fna square. 6 magnificent 18 holes golf courses is located at 10min drive from La Sultana Marrakech. Besides the city offers all year round horse riding or quads in the palm grove and hike or drive 4×4 in the pink tinted Atlas Mountains. The hotel closes one whole month in summer for maintenance and renovation works. 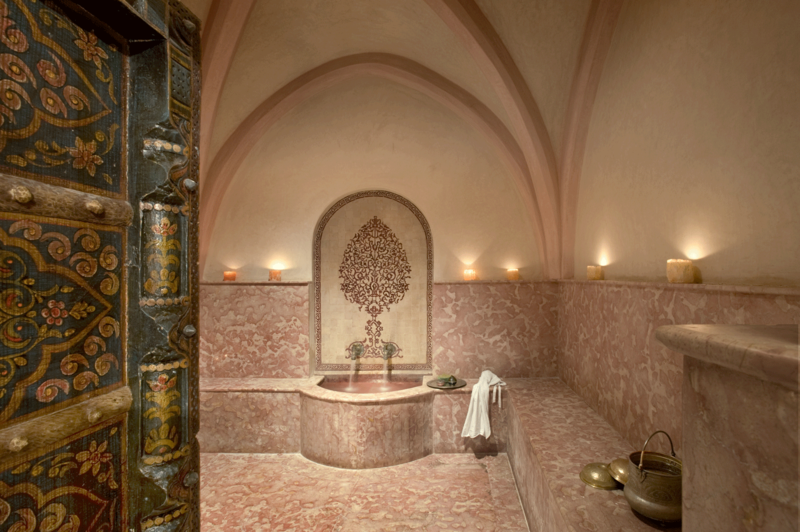 • Prestige – 30 to 40 m². 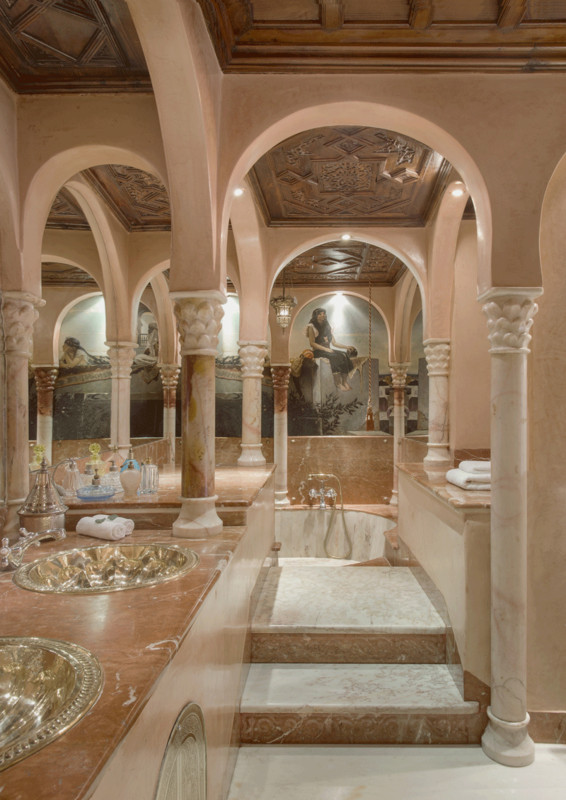 • Apartment – Over 100 m² and a separate living room with fireplace and a desk, 2 bathrooms, one with a shower and one with a jacuzzi bathtub. 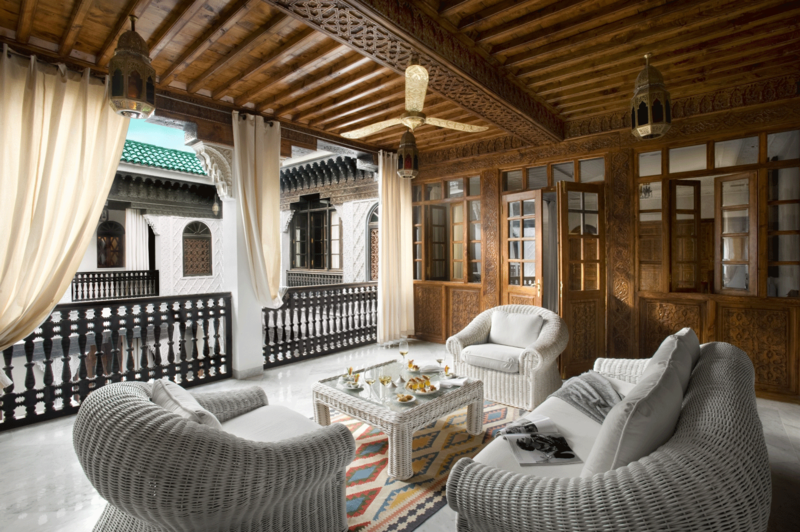 The apartment has its own private terrace arranged as an outdoor living room with a view on the Riad Bahia. 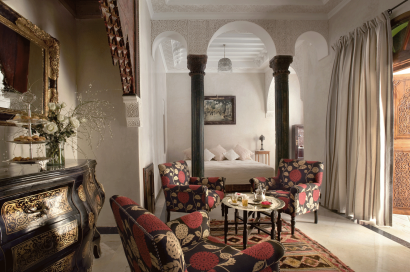 * Extra beds available until 18 years-old, with supplement. 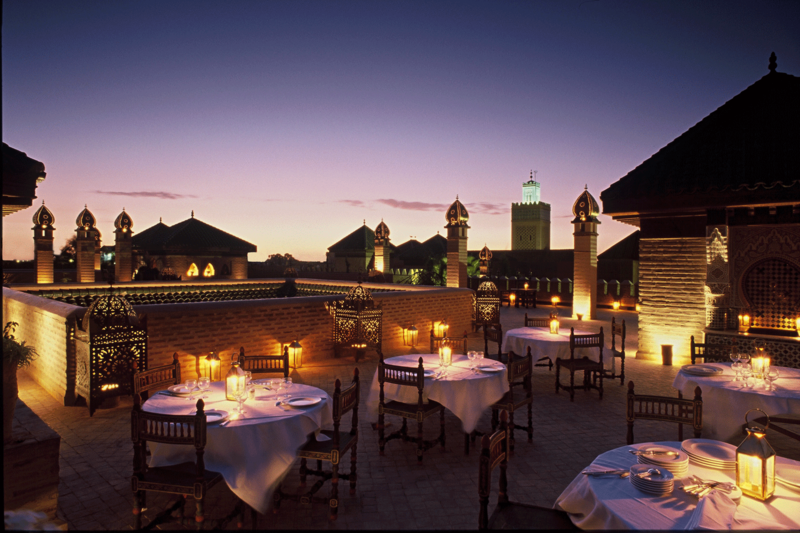 La Sultana Marrakesh offers gourmet Mediterranean & Moroccan cuisine served either in the patio or on the rooftop terrace overlooking the city. 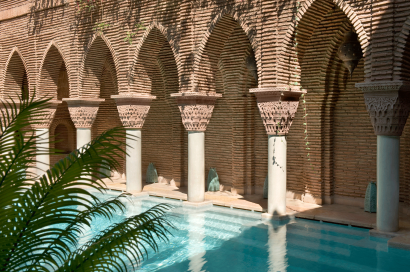 La Sultana Marrakech features an outdoor ionized swimming pool (10m x 4m) and a Spa. The 6000 m² Spa area features jacuzzi, hammam, sauna, balneotherapy, hair dresser, outdoor massage room and a Gym on the terrace. Guest can experience techniques based upon a holistic approach and aromatherapy, using “La Sultana” 100% natural products and signature treatments by a professional team of 10 therapists. Partial or full privatization of property upon request. La Sultana Marrakech employs 100 persons.